I posted earlier this week about my students taking part in the HOUR OF CODE--an event to get millions of students around the world to code. I took a photo of some of my students, proudly displaying their participation certificates from Code.org, and tweeted it with the hashtags #HourofCode and #teachHOC. A few minutes later were thrilled to learn that one of the celebrity endorsers of the event, the one and only Shakira (@ShakiraSpace), had favorited our tweet. My students were thrilled and felt connected to the global community. What a wonderful feeling for my rural students. Kudos to Hadi Partovi (@hadip) and everyone at Code.org for their amazingly successful event! This post will be short...I am busy coding! I have written before about coding. The Scratch program is what really got me started a few years go. My students love Scratch and they don't realize how much they are thinking whey they do it. I love it when I secretly make them think! Scratch could actually be used as a digital storytelling tool in any subject area. This week, my students will be programming along with students around the world. This week is the HOUR OF CODE. The goal: to get millions of students around the world to code, and to demystify the stigma of coding being for the ultra-brilliants of our society. I will be the first to admit that moving from Scratch to creating iPhone apps is a bit of a jump, but any exposure is worth it, and any thinking is good. Happy coding! I know many of us use the cloud for storage. Flash drives are so early 21st century. But I teach 6th graders in the fall and they have their first real computer class with me. They come in with shiny, new, way-too-much-storage-than-they-need flash drives and want to use them. I don't think it is a completely obsolete skill to have in one's arsenal, as we have all had that temporary glitch in our internet service, or at least everyone has in my world of only DSL and the occasional 3G. So, I teach students how to save to and retrieve from their flash drives. This falls into the skill of navigating drives and folders and it is all good. How, though do you tell a youngster with limited technology skills, "Look for something called 'Removable Disk' or possibly the name of the company who made it, or...well, let me see your choices." 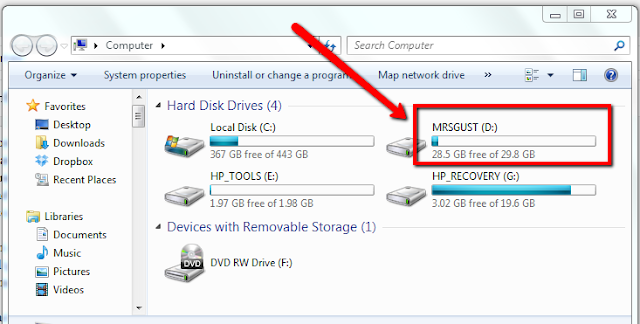 I learned actually from a student that flash drives can be renamed. When visible in the computer window, just right-click and rename. WOW. Who knew? The saving and retrieving lesson quickly turned into a renaming a file or folder lesson, and students all named their flash drives. This made the whole lesson easier and much more personal. Here is an image of mine. Thanks to my 6th grader for the help. I will definitely use this bit of knowledge in the future! 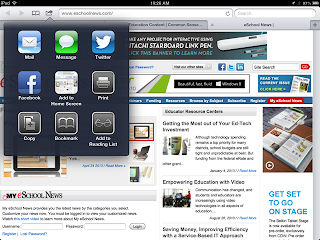 Graphite is a website for educators to find apps, tools, websites and games for use in the classroom. The website features several ways to search and filter, and each tool is reviewed. Some of the tools have ideas for lesson plans as well. The website is still in beta but is packed with apps, websites and games to help in the classroom, reviewed by educators who have used them. It is a great place to browse for ideas or to find feedback on a specific app you might want to use. 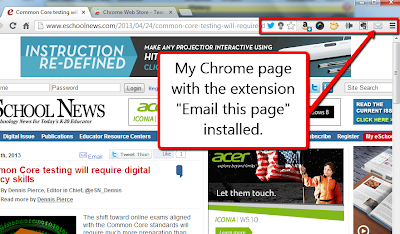 Several months ago I received an email because I was a subscriber of Common Sense Media. I use some of their Digital Literacy materials in my classroom. They were looking for teacher reviewers for a new website they were creating. I applied for the role and was selected as one of 50 "Expert Educator Reviewers". I, along with the other reviewers, contributed to populating the Graphite website so that when it went live, there would be solid reviews, by teachers who use the tools. Now, any educator can sign up and leave reviews. 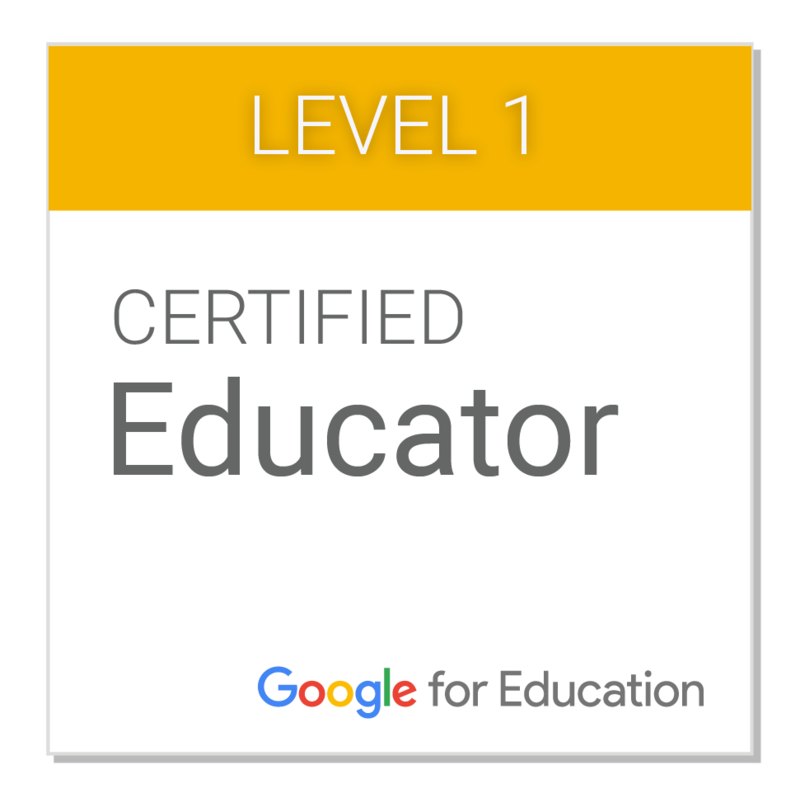 I am excited to be a part of something new in education. Please check out Graphite and see what you can find! Summer is approaching. Tomorrow is my last day with students. After several summers of classes and general business, I plan to use this summer as an opportunity to chill out, rejuvenate, and also to catch up on blogs, articles, and give my self some professional development. For this task, I love the app Evernote. Evernote is a web tool and app that allows you to annotate and save audio, visual, PDFs, web sites, etc. Just about anything! Your clippings are filed in "notebooks" and you can also tag them for easier searching. In all seriousness, my life changed after I discovered Evernote. Once you have created an account online, you can download the desktop version for your computer(s) and also the apps for your various mobile devices. Everything is free unless you need a large amount of storage. All of your notes are synced across devices and everything you've saved is at your fingertips, able to be searched and retrieved in seconds. My absolute favorite feature of Evernote is the web clipper. This allows me to clip part or all of a web page to save. This is how I save ideas and articles I read on blogs and websites. As I incorporate some of these new tips and tools into my classroom next year, I'll be able to easily find them in Evernote. My other use for Evernote (and maybe the most important) is for RECIPES! I enjoy cooking and baking and have always struggled with how to organize my recipes. I now store them as web clippings, PDFs, photos or text in Evernote. There is an Evernote Food app as well, but I just use my regular Evernote account. All of the notes are editable, so I can change recipes, add a photo, or add notes to a Spanish-class idea for next year. I love Evernote! P.S. My not-overly-techie husband also uses Evernote for recipes! This would be a great way to get started using Evernote. Good luck! Many schools incorporate basic skills across the curriculum. At my school we are required to include reading and math strategies and practice, no matter what subjects we teach. I actually really enjoy it--a math game with Spanish numbers, or pre-reading strategies before a Spanish story... they are good for all students. We use Accelerated Reader at our school K-12. A few years ago, with the help of the media specialist here, I incorporated a cultural reading assignment in my Spanish classes. I found several books that are in English but center around Hispanic culture and might include some Spanish words. Each quarter my students are required to read one book from the list, take the corresponding Accelerated Reader Quiz, and complete a short project based on a cultural aspect from the book. The books are easy and appropriate for middle school and early high school. Some are more historical than others and all are enjoyable. (I've read them all!) This project is one more way to incorporate some culture in my classes. The Jumping Tree by Rene Saldana, Jr. If you have a suggestion for my list, please leave a comment below. Thanks! I am not a computer programmer, nor do I play one in the classroom, but I have been trying to learn more about programming (or coding) in the hopes of exposing some of my computer students to it. I was intrigued by the Code.org group that is promoting computer programming in schools. Programming, even in its most simple form, is great for teaching problem-solving skills. I have found several great sources of programming activities and tutorials. If you haven't heard of Scratch you're missing out! Scratch is a computer-programming language created by the Lifelong Kindergarten group at the MIT Media Lab. It is designed for 8-16 year olds but older students and adults may find it fun as well. If you are a parent or teacher, there are many resources available to you at the Scratch website such as the Getting Started Guide and the Scratch Curriculum Guide for educators. There is a whole educational section called ScratchEd. I have used Scratch in my classes for several years now and it is interesting to see how students do with Scratch. The thinkers and creators really go nuts and fiddle, tweak and work hard. Those who like instant gratification can do it, but only with results that are basic, maybe with some glitches. It seems easy but definitely requires a lot of thinking and problem solving to make a good Scratch. Another resource I found recently is Code Avengers. This is a website with short coding lessons. It is easy to use and gives instant feedback and hints if needed. I worked through the HTML course and now am having my students try it out. I can link their accounts to me so I can see their progress. Another similar site I liked was Code Academy. I chose Code Avengers because of the easy way to link my students to me. There are also a couple of iPad apps that teach simple coding. These are not on the same level as the previously mentioned resources, but are great thinking activities for young students. Daisy the Dino requires a little bit of reading and doesn't have many levels but is a fun way to integrate simple programming and problem solving. Kodable is an engaging app that doesn't require any reading at all. It starts simply but does get more advanced and again, involved those problem-solving skills we want students to practice. All of these resources are free, at least to get started. Some have the option to purchase additional content. The title of this post "Computer Programming Made Easy" is a bit tongue-in-cheek. Is coding easy? Well, yes and no. These resources make it easy to get started but the possibilities are unlimited. Coding is a great way to challenge students and individualize--there is no end to what can be accomplished. Educreations is one of my favorite iPad apps. It is similar to a whiteboard and allows you to record your lesson as you talk and/or draw. After you've recorded your video it can be shared online at Educreations.com for others (or students) to see. Educreations also allows you to change the background of your video to lined paper, graph paper or a photo (think about a map or a chart!). It is a great app for students to use, too, to show or demonstrate something. You can see a short Spanish verb lesson I recorded here. Remind 101 is a free web app that allows parents to keep in touch with students and/or teachers through texting. The really neat feature for educators is that the teacher never has students' cell numbers and the students can't reply. It is meant for announcements and one-way communication. I have been using Remind 101 for over a year now. It has changed how I communicate with my students, and I have nearly 100% connection rate...meaning more of my students get my messages now than before when I used to use email or post something on the class website. Here is a screenshot of one of my messages I sent after I learned that some of my students would be gone for math league. I especially like Remind 101 for communicating with my National Honor Society students that I advise. I don't see most of them in class, so sending a text reminder is so easy and convenient. Once a teacher sets up an account at Remind 101 the teacher enters his or her classes and each class is given a code. Students text the code to a specific number, and an account is created. There are even printable handouts that explain this if you need! Teachers visit Remind 101 or use an app (See the iPhone app here) to send text reminders. A log of your reminders is kept for you, along with a list of the students on each list. So nice! I know there are other tools that will accomplish the same goal, so use whatever works for you. Remind 101 has worked well for me and I recommend it! I also recommend adding yourself as a student so you receive the texts as well. The iPad app "OSnap!" Time-Lapse & Stop Motion is one of my favorites for creating videos with students. It is on sale and FREE for a limited time in the iTunes app store. Find it here. I wrote a post earlier about Stop-Motion Videos. My students loved doing this project. There are free apps that work great but the paid version of OSnap obviously has some features that the free version doesn't have. I encourage you to check it out! My blog post on the topic is called, Stop-Action Animation with iPads. My professional development changed after I created a Twitter account and started following educational bloggers and leaders. I love reading the resources that are shared by the people and organizations I follow. (I also get a lot of my news from Twitter!) I have found so many good educational articles, resources, tools, tips, and positive thoughts from the people I follow on Twitter. There are also chats you can be a part of. There are several educational threads (#edchat, #edtech, #spedchat) and a Foreign Language thread (#langchat) that I drop in on from time to time. An alphabetical list of hashtags can be found here. Here are some tweeters that share lots of educational resources and tech tools. One of the accounts listed above, @web20classroom by Steven W. Anderson, has a detailed Twitter "how-to" that can be found here. There are three parts to this Twitter series--be sure to check them out! @edudemic has a visual how-to guide here, with a neat infographic. As I said above, I use Twitter mostly professionally, so when I tweet, I send out resources, articles or blog posts and I don't tweet personal information. All of your tweets are public by default, so if that concerns you, I suggest reading up on public versus protected tweets. If you'd like to follow me, I can be found @maragust. Happy tweeting! This post developed out of necessity...or at least out of want. I was reading an educational article on my laptop and I wanted to share the article via email. I normally would copy the URL, paste it in an email and send it off. It occurred to me that if I were using Safari on my iPad, I'd just touch the share button next to the URL, my email would pop up and I would send it off. Did it have to be more difficult on my laptop? I jumped over to the Chrome Web Store and it took me just seconds to locate and install an email extension. Now I have a button to quickly share articles via email, added to several other extensions I already had. If you have a work and home computer, you can sync your Chrome account and your tools will be in both places, along with your bookmarks. In Chrome with the extension installed. There are hundreds, if not thousands of tools in the Chrome Web Store, and may of them are educational. You might want to check them out! One blog I follow, Web App Reviews, reviews them one at a time and is worth a visit as well. Many teachers are confused as to where to put, and how to share a video. The general rule at our school revolves around tying up and slowing down the main server for everyone else. If a student is going to watch the video mostly at home, hosting the video on YouTube or another online service is the easiest way. If a student is going to watch the video in class, or if multiple students will be watching the video around the same time, we are encouraged to host it in locally on our Moodle server. I have had 20 students simultaneously watch a video I've uploaded to Moodle without a problem. That would never be possible here with a video on YouTube. Our school has Google Apps for Education, so each student and teacher already has the ability to create a YouTube channel within his or her account. This is the easiest way for teachers and students to share videos. YouTube and all that comes with it is not always the best for everyone, though and YouTube is blocked at some schools. Wistia is an easy video sharing site. The free account allows you 3 videos and 5 GB. This is not a lot but is an easy way for people to get started. 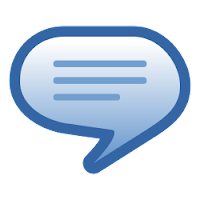 Edmodo is a free online management system that allows teachers and students to communicate, collaborate and share in a secure, Facebook-like environment. There is currently no limit as to the amount of videos you upload. 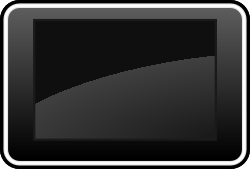 TeacherTube is a free education-based video site. There is currently no limit as to the amount of videos you upload. All of these tools are easy to use. You might want to check with your school's technology director to see what is most feasible for your school's technology capabilities. I wrote earlier about a video creation PD day I helped facilitate. 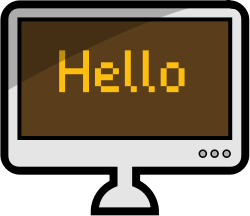 I love making videos and especially screencasts--a video of your computer screen. One of the classes I teach is mostly Microsoft Office, and I don't have a projector or presentation area in the computer lab, so I make screencasts of each assignment, walking students through the steps on my screen so they can see exactly what to do AND if students are absent, they have an easy resource to catch them up. Anyway, back to screencasts. I recently had my Digital Media students complete an assignment making a screencast and re-researched the best tools for this assignment. There are many screencast tools out there, but the options and capabilities vary. I painstakingly researched a few to see how they compared. Although all are easy to use, finding out that the awesome video you just made is now publicly accessible, or won't work on certain devices is what makes technology frustrating sometimes. Screenr is a free web tool. Screenr gives you the embed code to your video, so you can place it on a blog or somewhere else (besides the Screenr site). Also, it allows you to download your file as an MP4. In Screenr, all of your videos become part of the public stream, so you do want to be careful with content and also with your screen name. Time limit is 5 minutes. 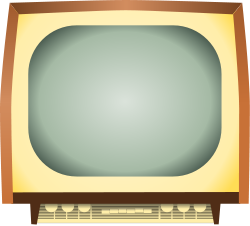 Screencast-o-matic is a free web tool with an optional download version. It also allows you to download your video, or post to YouTube, embed, and has a generous 15 minute recording time. In the free version, you do have a "Screencast-o-matic" watermark stamped on your video. Screencast-o-matic will only let you store one video at a time. Videos are searchable by default but you can set these options when you upload. Screencast-o-matic does have a nice paid version for only $15/year. CamStudio is another tool I found, and is a free download. Videos are recorded in your choice of AVI or SWF format. It is an easy tool to use and gives you your video for you to upload where and how you want--there is no online account component. I could not find a time limit but since you are not storing the video online, my assumption is that there is no time limit. If your school has an interactive whiteboard program, you can investigate the options there. My school currently has SmartNotebook 11, and there is a screen recorder tool built in. You can use it anywhere on your computer, not just in SmartNotebook. One difference here is that unlike the other tools mentioned above with which you draw a selection box around only what you want to record, SmartNotebook 11 records your whole screen. These videos save as a WMA file. There is no time limit and no account needed but of course you need the software at your school. There are many more tools out there, but these are the handful I investigated in depth. What is your favorite Screencast tool? Why? Share your thoughts! I belong to a couple of foreign language teachers groups and recently one of the members posted an inquiry about the app Sock Puppets and it reminded me how much I love this app! 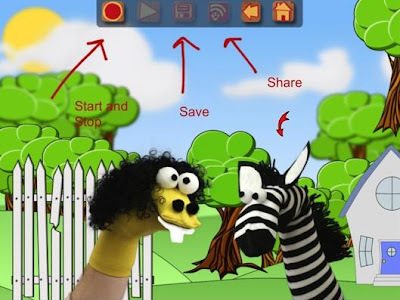 Sock Puppets is a creation app that records voices, scrubs them, and creates a video. It is so easy (literally) kindergartner can do it. I have also had a lot of fun with high school students using this app. Videos are created by choosing your characters, props and scene. Start recording and then tap on each character as you want him or her to speak. When you are done, press stop and then save and/or share via YouTube or Facebook. 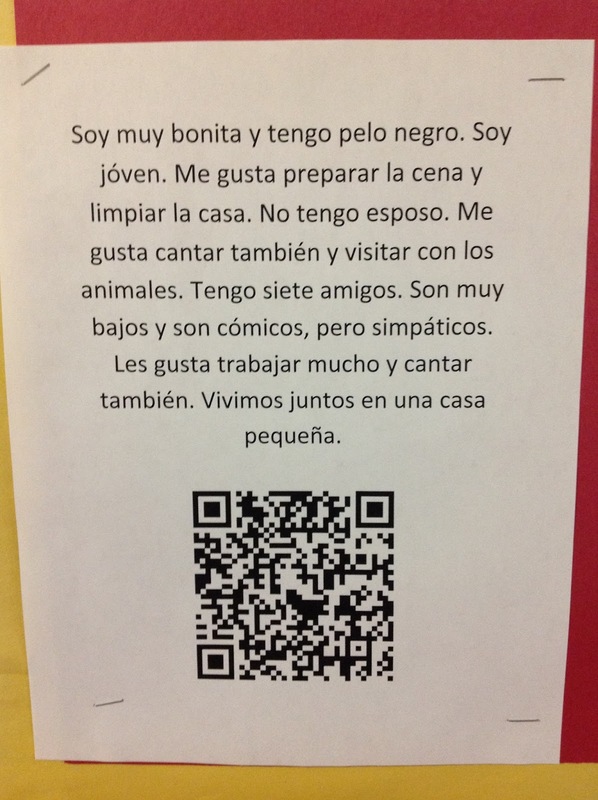 I like to use this app with Spanish students because they can talk and be silly without feeling self-conscious. Sock Puppets changes students' voices to cartoon voices, making it so engaging. If you are trying to assess pronunciation or speaking, you can tweak the voice settings to make it more accurate. This is a great storytelling app that could be used with any subject, by any age. Examples might be a role-play story, a skit in a foreign language classroom, or even an explanatory video. eQuizShow is a website for creating Jeopardy-like games.I really like the simple interface and the lack of clutter on the screen. It is free, but you may donate money if you'd like. It can be used with or without an interactive white board or on an iPad, so it could be used for small group or individual practice as well. If played as a large group, you are able to select the number of teams and it will keep score for you--a big plus! After you make your game, you are given a link to your game (See one of mine here. ), and you are able to go back and edit your own games and search for (but not edit) others' games. One word of advice: when you create a game, give it a specific name to help you and others in the future. "Science Vocab" is not as good as "Cell Biology Vocab". I started using the name of my textbook and the chapter for the title. There are lots of game websites and apps but I have had good luck with eQuizShow. It is easy to set up and easy to use. In a previous post, Video Creation PD, I talk about professional development I helped facilitate during which teachers made videos. In my Digital Media class my students have been creating videos as well. I showed some simple yet fun stop-animation videos here. 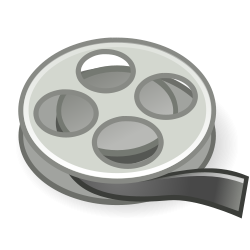 I recently had the students create another video with tools of their choice: a video camera, smartphone, etc., and then edit them using the free program Windows MovieMaker. One student surprised me and created an awesome video using only her laptop's webcam as the camera. She had literally procrastinated until the night before, and used that topic as her inspiration. I thought it was creative and well-edited besides! She gave me permission to share it. Even if we don't have the desired tools or resources, anything is possible. Digital tools have changed the way students can express themselves and complete a task or project. Remember as a teacher to be open minded about how students complete projects. Choice and flexibility are as important now as they ever have been. As long as students fulfill the goals of the project and are learning, should it matter what the final product is? Not every project has to be high tech. My high school students recently helped the second grade class with a book project. 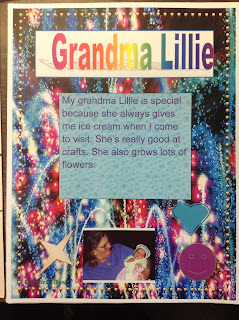 The book was showcasing their grandparents and the relationship each child had with his or her loved ones. 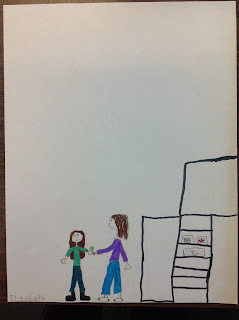 The second graders drew pictures representing their grandparents or some of the activities they do with their parents. For a small burst of technology, the second graders wrote a paragraph about their grandparents and then with the help of the high school students, created a page for the book using Microsoft Word. 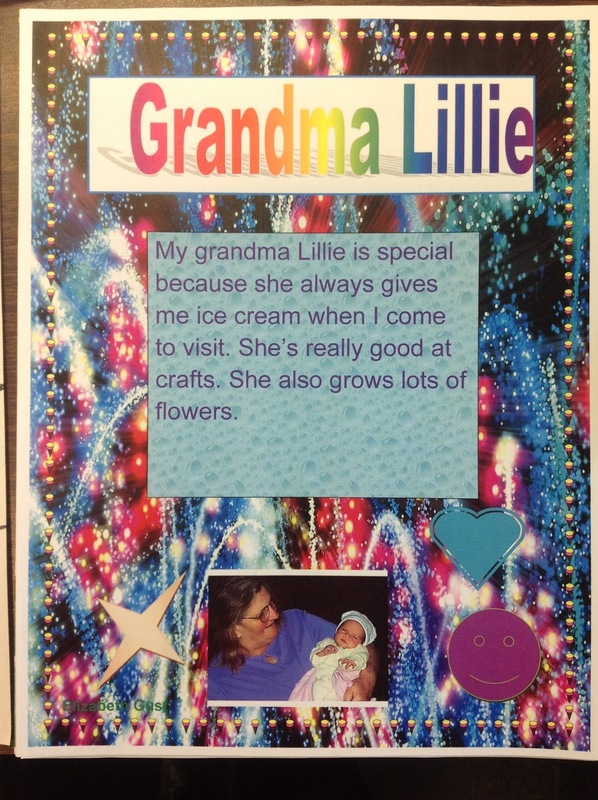 The second grade students typed their paragraphs, and the high school students taught them how to add boarders, clip art, and color, as well as a photo of the student with his or her grandparent. Each student ended up with a hand-drawn page and a computer-generated page. 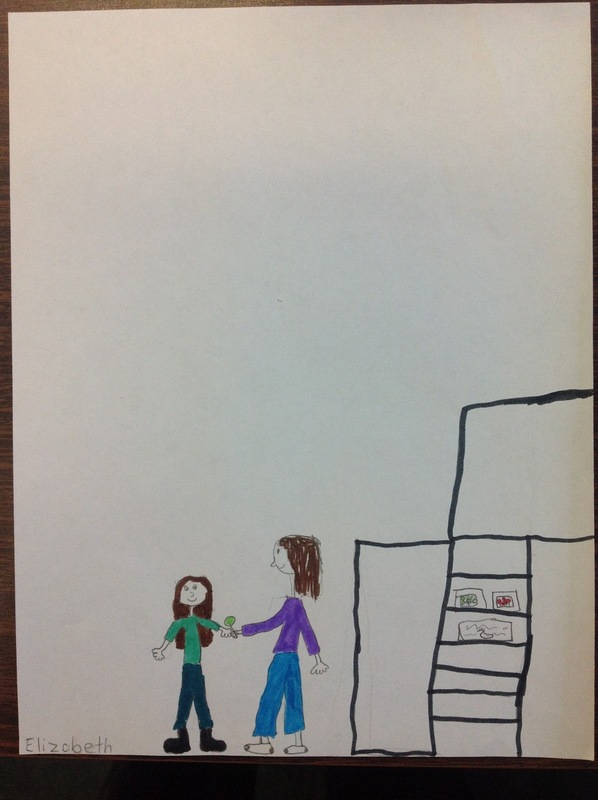 Here are examples of the pages the second graders created. As you can see, the artistic guidelines were fairly open, but the second grade students loved being able to create and be fancy. These pages were copied off in color and made into a book, representing the whole class. It was very pretty and colorful, and the little students loved working with the big kids. After completing the project, I had my high school students write a reflective blog post and all of the comments were positive. They loved helping the elementary students and being able to be computer experts for someone else. One student commented on seeing her little buddy at a school event the next day and being greeted with smiles and a hug. It was a fun way to simply integrate technology in the lower grades and assign the school students the role of teacher. So often I hear the question, "What are some good Spanish apps to use in class?" I know there are some good ones, but my favorite apps for Spanish class aren't in Spanish. I like to use storytelling and creation apps and have students use the language. Here are some activities I have done with specific apps. Use Sock Puppets to create a short dialogue. Use Dragon Dictation to check their pronunciation by first changing the language to Spanish and then having students speak to the iPad. Use StoryRobe to create a story with photos. 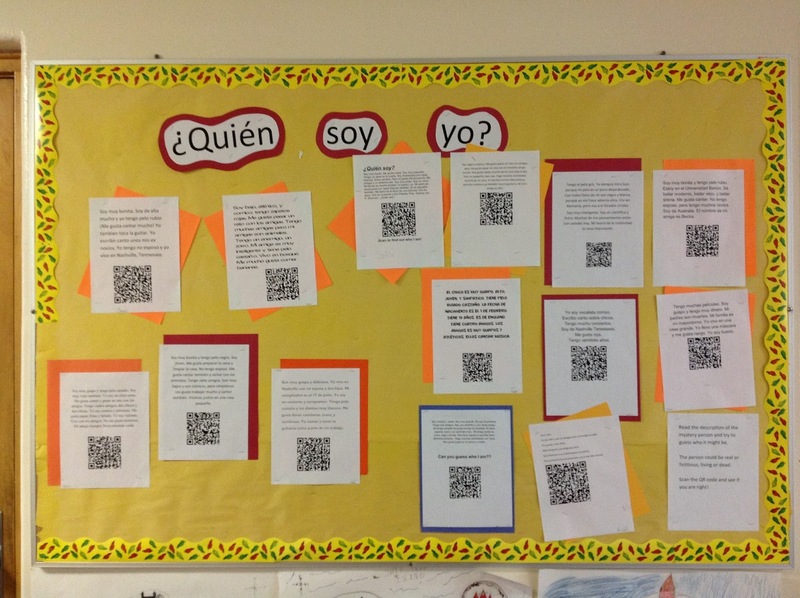 Use a QR Reader for my QR codes activity. 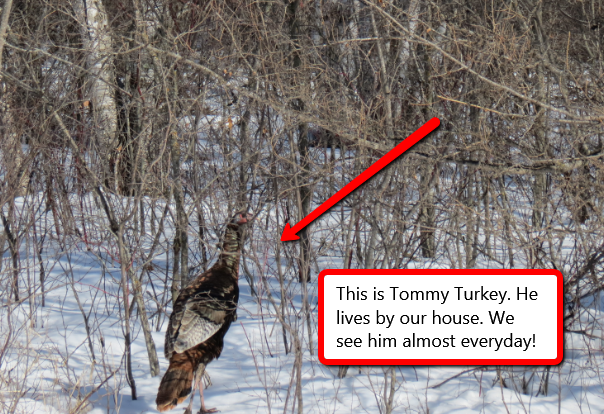 Make an explanatory video using a whiteboard app like EduCreations or ShowMe. Other uses for the iPad include accessing authentic audio and video online. My absolute favorite part of using iPads in Spanish class are the audio and video capabilities in general. Still camera, video camera, microphone. Creating videos and recordings is so easy! I wish I could do more with iPads, but in my school I share a cart of them with everyone else, and we are limited to what we can do in an occasional class period. Still, the students love them and we try to do what we can when we can! How have you used iPads in your classroom? Leave me a comment below! Thanks! An infographic is data and information explained in a visual way. They are all the rage right now and actually quite useful. I came across the infographic below and thought it was neat and informative. I plan to share it with my students. You can create your own infographics, too! Here are some resources http://edudemic.com/2012/08/diy-infographics/. One of my ongoing quests as a teacher is to reduce the amount of paper coming into my classroom. This is not just a convenience for me, but a life skill to for students. Think about how often you work with documents in your personal life--bank statements, applications, letters, cards, bills, even check blanks. Has this changed for you in the last 10 years? It certainly has for me! I loathe paper so much that I even try to design tasks that can be submitted electronically ...versus paper-pencil. Here are my favorite ways to collect work electronically. Moodle is a free course management system. It does have to be installed on your school's server so it isn't a task for individual teachers. We have Moodle at my school and it is easy to collect, keep track of and even score work right inside the site. It is convenient because all of the teachers here use Moodle so there is some consistency for students. Edmodo and Schoology are other examples of learning management systems. Dropbox and DROPitTOme work together to allow students to upload work to a folder. You must first create a Dropbox account and then add the Drop-it-to-Me feature. Both are free and easy. Students enter a password and upload a document, which goes to your Dropbox folder until you need it. I really like this tool because everything goes to the same place until I need it. DROPitTOme allows for larger files that may not easily be emailed. Here is what it looks like to one of my students. They simply type in the password you've set up and then upload. Email may be archaic to some, but it is easy. I create folders in my email program (we use Outlook) and store students' work there. It keeps the emails organized and declutters my inbox. The next time you have your students create a PowerPoint or a word processed document, try one of these options for collecting work. I teach Spanish, so I have always done speaking assessments. A couple of years ago I started doing them electronically. It doesn't use class time and students feel a little less pressured when they can do the assessments at home, instead of at my desk. These methods could be used for assessments in any subject area, storytelling, or for students who have a reading/writing disability to be able to complete an assignment orally. I researched methods that were easy and would allow any student, with or without particular technology tools, to complete this. I have not had any student who was unable to complete the task at home, and completing it in school during down time or study hall would also be an option for them. There is a free web application called Vocaroo. Assignments are recorded by talking to the computer and then emailing it to the teacher. You need a microphone (either external or internal) on your computer or laptop. On a device like an iPod/iPad/Smartphone there are several voice memo or recording apps thatallow a student to record his or her voice and share via email. I have set up a Google Voice account. Students may call my number from any kind of phone (i.e. a land line) and leave a message like a voicemail. There are a couple of settings to tweak to get it to work properly but it was not difficult. The messages automatically go to my email and are archived in my Google account. The only glitch I found with this method is to be sure students introduce themselves during their recordings. Since there is no name attached like on an email, if you receive several voicemails, you might not know to whom they belong. I get a chuckle from stories of students hiding in the bathroom with their cell phones or iPods to complete their speaking assessments. If you want to display a video on your web page or blog, you can embed a video you already hosted at YouTube. This is relatively easy to do, but there are a couple of settings to pay attention to. 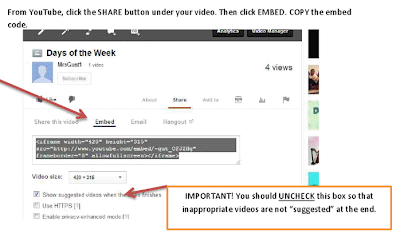 After you've found your video on YouTube, you need to copy the embed code. Return to your website or blog and look for an HTML button. This will change the look of your page...don't panic! Paste the embed code and then click HTML again (or Compose if using Blogger) to return to the previous screen. I have used this technique because the server that hosts my school's webpage does not like hosting videos (uploading them there takes up too much space). I can embed a video there that I have hosted somewhere else instead. Also, if you want students to watch a video from another site such as YouTube, embedding that video on your site or blog is a way to allow students to see the video without all of the extra clutter that comes along on the origin's website. Last Friday at the school I teach in, we had a professional development day. One of the topics was video making. This came about from the idea of a "flipped" classroom, but there are so many reasons teachers should be exposed to video creation. My co-worker and fellow geekie teacher, Monique, and I were in charge of assisting teachers as they plowed through what was for many of them, uncharted territory. What are some reasons to make a video? What device(s) do I need to make a video? This has something that, thankfully, has gotten so much easier in the last few years. ANYONE can make a video! *A screen cast made during a PowerPoint presentation or similar program makes a quick, easy video. If you are a teacher, you might want to talk to your tech coordinator and/or integrationist on the best option for you and your students. After I caught the blogging bug, I decided to try to spread it on to my students. Blogging is a great tool for reflective writing, expressing thoughts and opinions, and general creativity. Turning high school students loose on the internet with creative thoughts was a little scary to me, however. 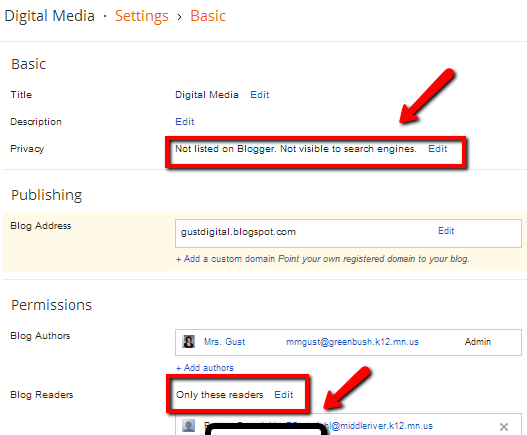 Luckily, Blogger has settings to control who can see your blog. I had my students create their blogs inside their school-issued Google accounts. They also edited the following settings for privacy, and invited class members only to be able to view by entering their email addresses in the readers section. Students responded to the email invitation to be able to see the blog. We use our blogs for reflection on assignments, projects, news topics related to technology, etc. I have been pleasantly surprised at how thoughtful their posts are. Students who are quiet in the classroom sometimes explode with thoughts when given the chance to share them online. Students enjoy taking ownership of their blogs by choosing colors, layouts, and of course naming the blog. Ideas for blogging in the classroom are limited only by your imagination! Blogging is not difficult, but I am a perfectionist in many ways and like things to work exactly the way I expect them to in my head. I have been following several awesome blogs for a while now and decided to give it a go on my own. For a long time I thought I had nothing to offer, but I realized...I do know a few things, and would like to learn more. (Learn by doing--what a novel idea!) If I can help one teacher improve a lesson or integrate an engaging technology, it will be worth it. Plus, I enjoy writing and sharing technology ideas. I stared by researching where to begin a blog. I tried a couple of websites and they are not all created equal. I already had a Google account, and Blogger is very easy to use, so here I am. Setting up a blog on Blogger is easy and if you just click around long enough, you'll find what you need. 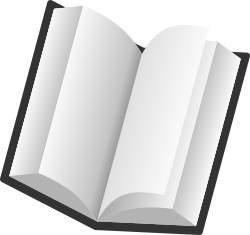 There are also help pages out there and if you Google your question, you are sure to find an answer. I am especially proud of figuring out how to link my blog posts to an account at Twitterfeed.com so that my new posts automatically get tweeted on my behalf. Of course my Number 1 rule of blogging is to remember that your blogs go out to the whole wide word, so be careful and ethical the whole way. I love QR codes. I think they are just fun! I recently incorporated them into my Spanish 2 class. I had students choose a person or character, and write a paragraph to describe that person. They created QR codes with the answer to their "riddle". Here is a photo of one of the creations. We put them on a bulletin board in the hallway for others to read. Here is a copy of the assignment and the steps the students walked through.